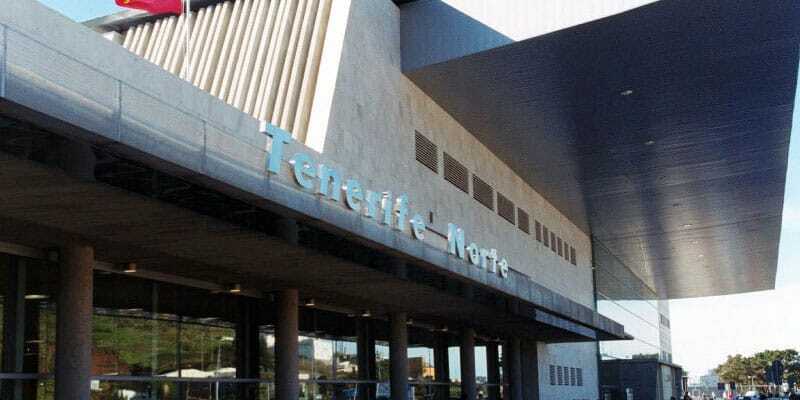 Taxi Transfers Gran Canaria Airport and Tenerife. Our prices are fixed to taxi tranfes or bus. 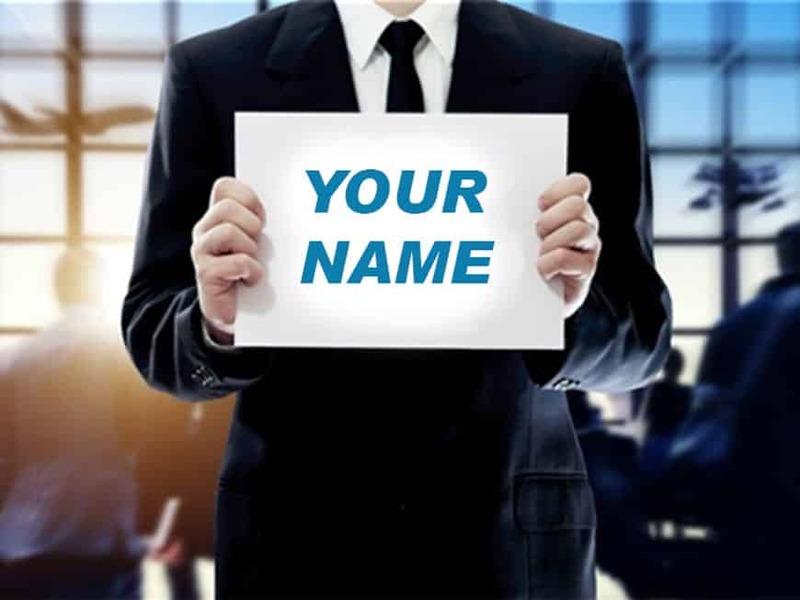 We do not charge any fees when you booking or reserve our taxi or bus vehicles. No cancellation fee applies if you cancel the taxi transfers 24 hours before the departure time. We are doing our best to assist in case you need to change your taxi booking. 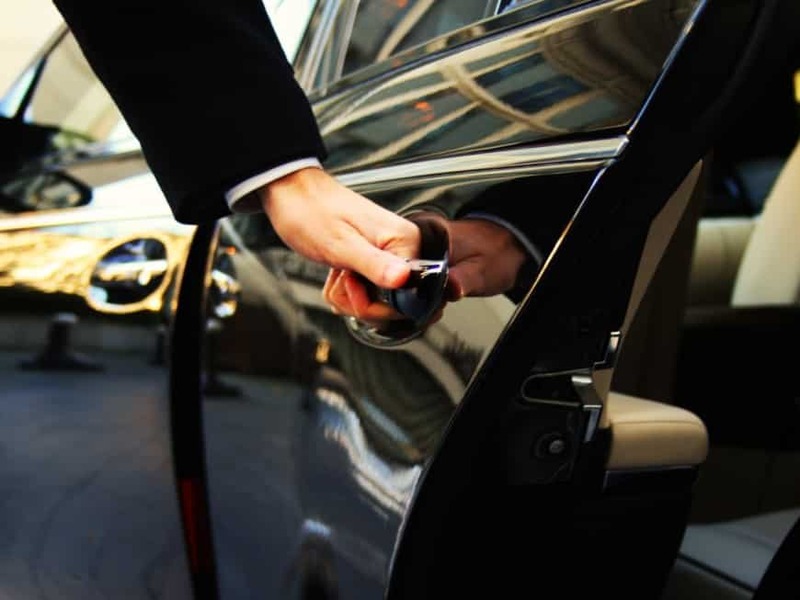 We offer 24h support when you use our taxi transfer services to or from the airport. 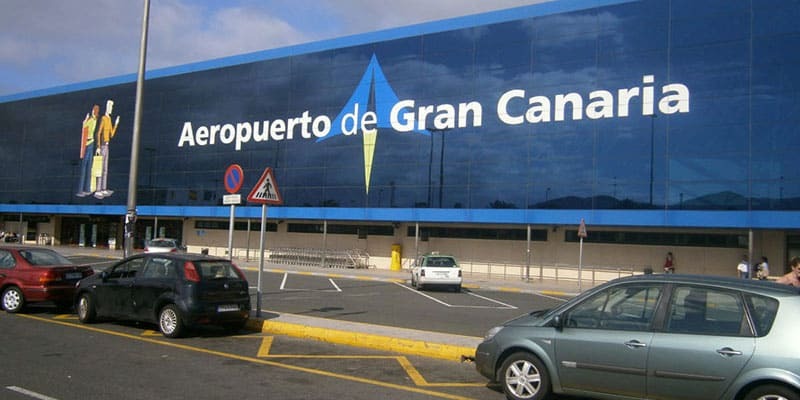 How to contact the driver at the Canary Islands airport's exit? Enjoy transfers at the best price! 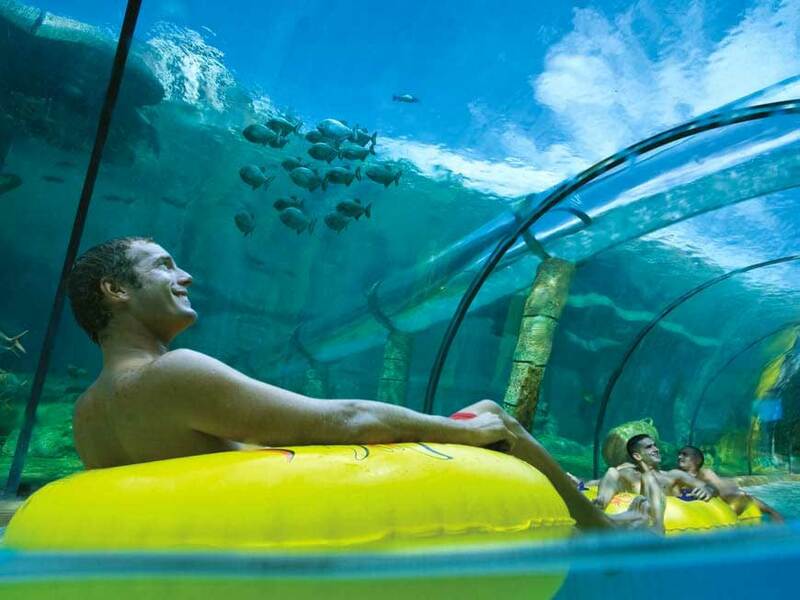 Canary Taxi Bus helps you discover the Canary Islands that have a great diversity of landscapes that you can admire through our trips by private taxi or bus. Book your trip on Canary Taxi Bus and we will wait for you at Gran Canaria airport or Tenerife airports to transfer you to your destination at the low cost and with the maximum reliability of our professional drivers. Taxi Transfers from Gran Canaria airport to Playa del Inglés, Maspalomas, Mogán or Las Palmas de Gran Canaria among other points, round trip. 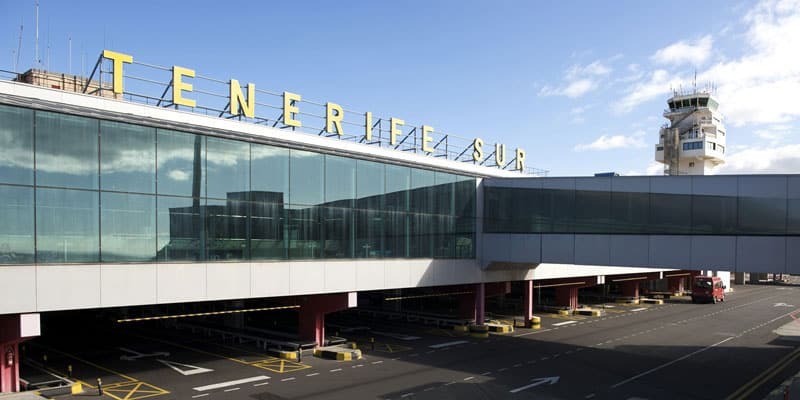 Also booking Taxi from Tenerife airports to Playa de las Americas, Puerto de Santa Cruz, Santa Cruz de Tenerife or any of the best destinations of Gran Canaria and Tenerife. 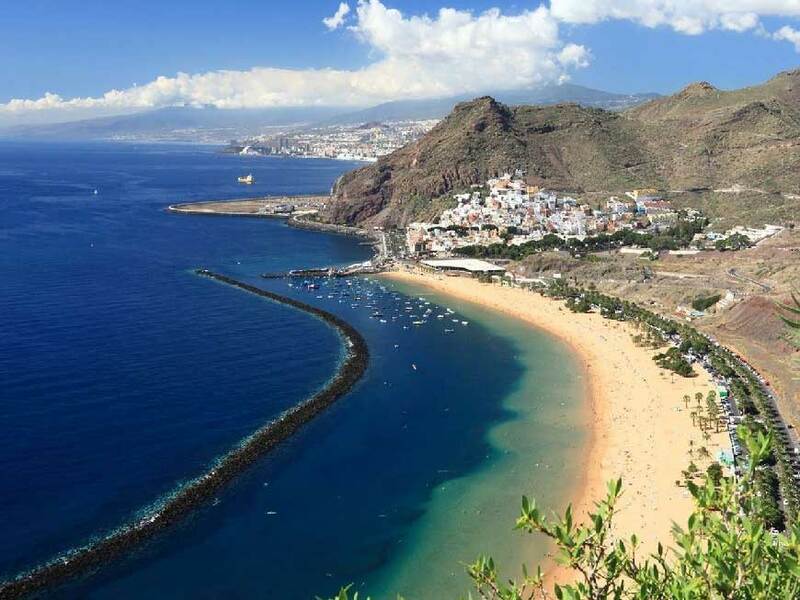 We can advise you on the best corners of these wonderful Canary islands!